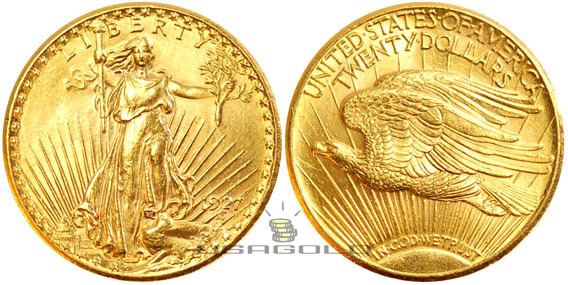 The 1933 Saint-Gaudens double eagle coin was originally valued at $20, but sold for as much as $7.5 million at a Sotheby’s auction in 2002, according to Courthouse News. However, a Philadelphia Mint cashier had managed to give or sell some of them to a local coin dealer, Israel Switt. In 2003, Switt’s family, Joan Langbord, and her two grandsons, drilled opened a safety deposit box that had belonged to him and found the 10 coins. 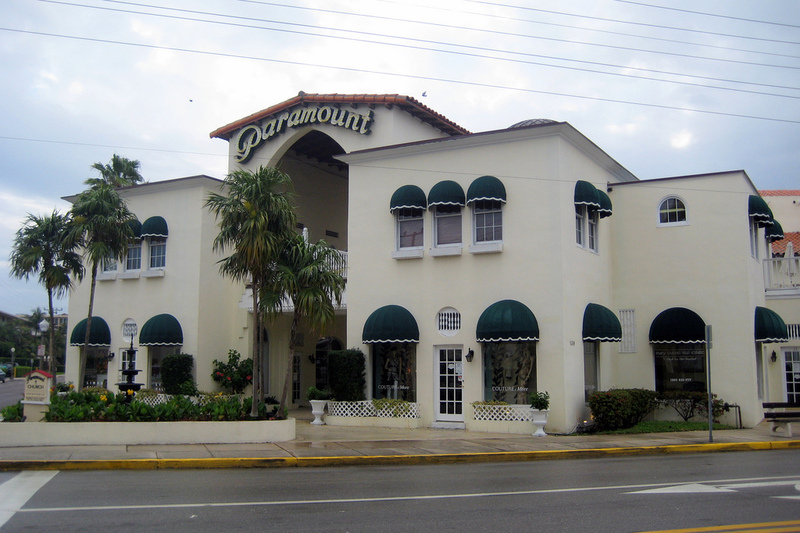 The family said in its suit that in another seizure of the 1933 double eagle, the government split the proceeds with the owner after the coin sold for $7.59 million in 2002, according to Coinbooks.org. Colonel Robert Gould Shaw died during the Civil War. 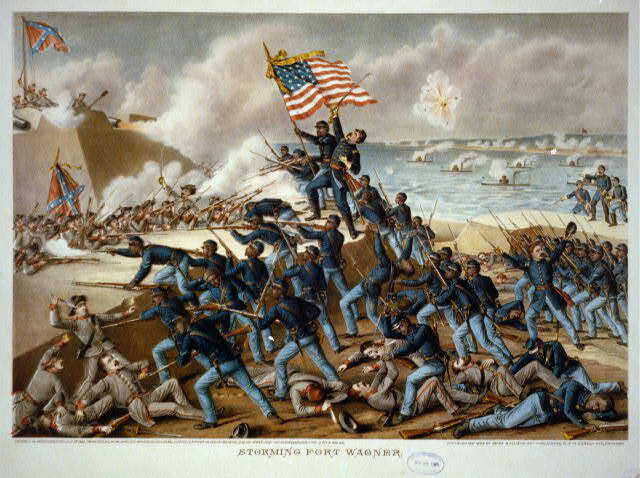 He was the first American to serve as Colonel of a regiment of 1,000 black soldiers during the Civil War. 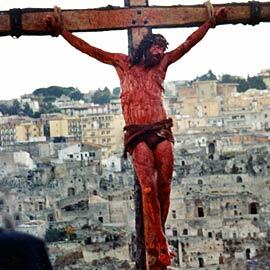 The penalty was death if caught by the Confederate Soldiers. 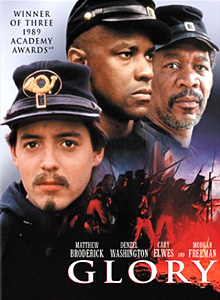 Shaw’s story was made into a movie called “Glory” staring Denzel Washington, Morgan Freeman and Matthew Broderick. 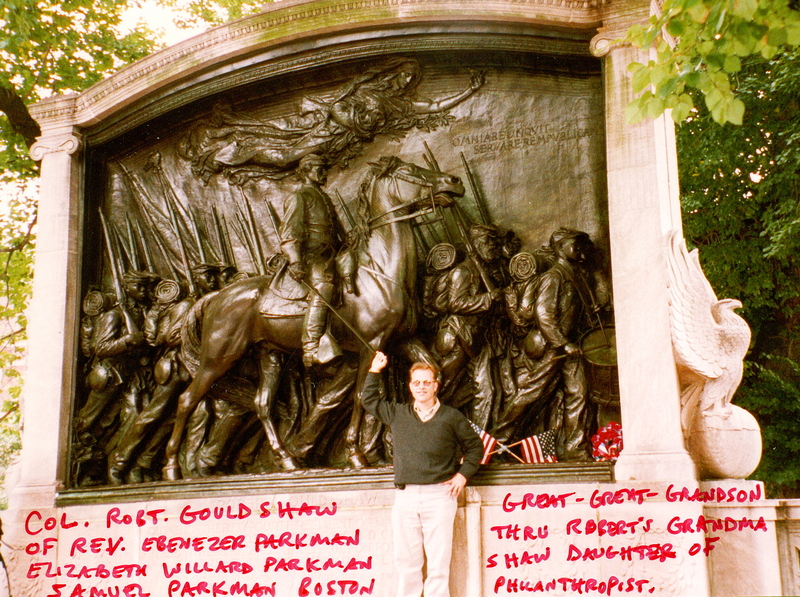 Colonel Robert Gould Shaw’s Grandmother was a Parkman, Elizabeth Willard Parkman. Monument designed by Augustus St. Gaudens who designed USA Double Eagle $20 gold coin (see below) – see movie “Glory” (above). This monument is located directly across the street from the gold domed Boston Capital Building. 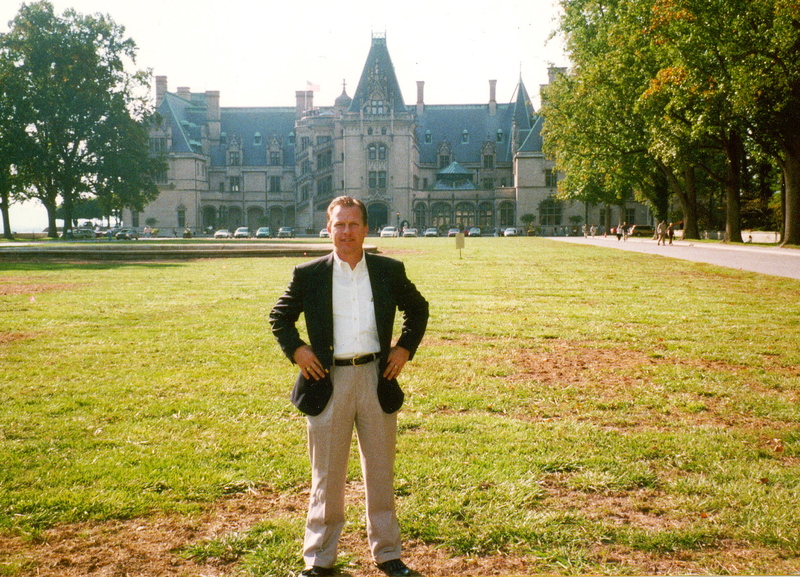 The second photo is @ the Biltmore, Asheville, NC that was owned by the Vanderbilt’s who were associates of JP Morgan, Carnegie & the Peabody families. Governor Chub Peabody was Gov of Mass in 1962. Chub’s Mother was Mary Parkman Peabody who was jailed during a sit-in @ a racially segregated restaurant in St. Augustine, FL. Later Martin Luther, King, Jr. recognized her efforts.